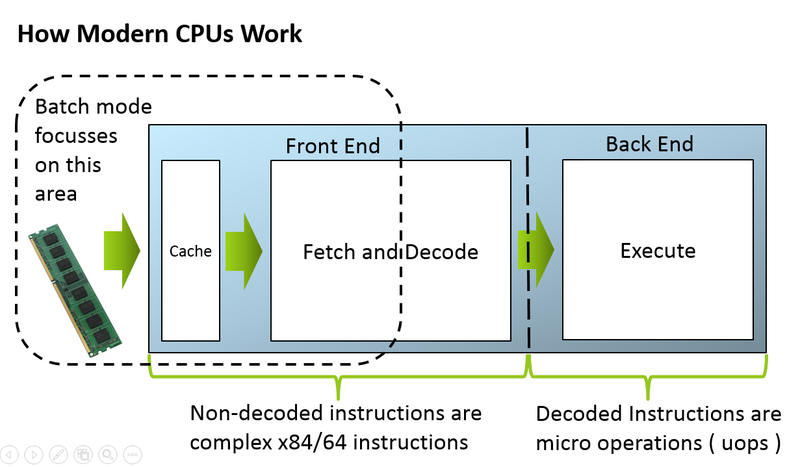 The CPU registers are the smallest and fastest part of the memory hierarchy on the CPU die and are 64 bytes in width. Since the Pentium 5 circa 1997, Intel has developed special instructions and registers which allow multiple data items to be processed simultaneously by single instructions, the generic term for this is Single Instruction Multiple Data. 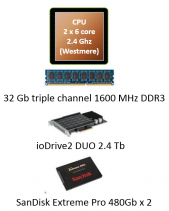 Why Is AVX Important ? 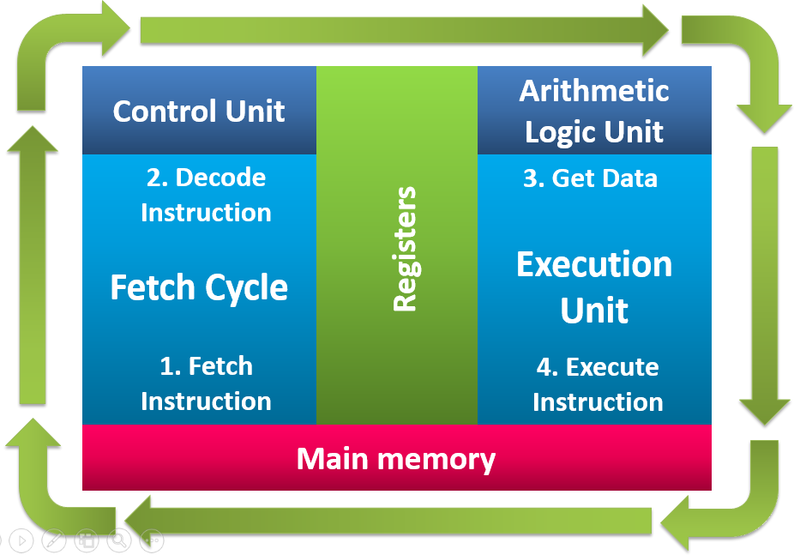 Simply put, the wider the register, the more data items we can process per CPU clock cycle and 256/512 bit AVX registers give us more bang for our buck than 128 bit SSE 2 registers. 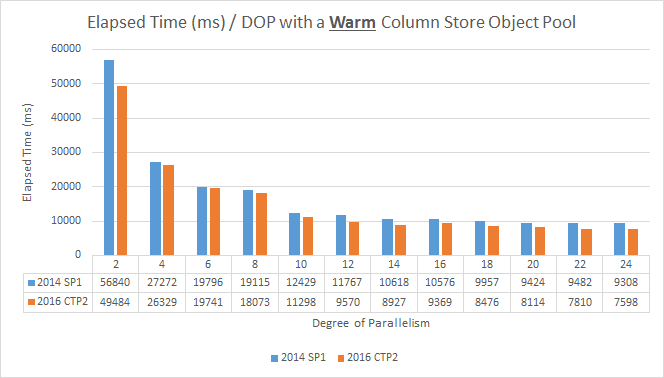 What Flavor of SIMD Is SQL Server 2016 CTP 2 Using ? 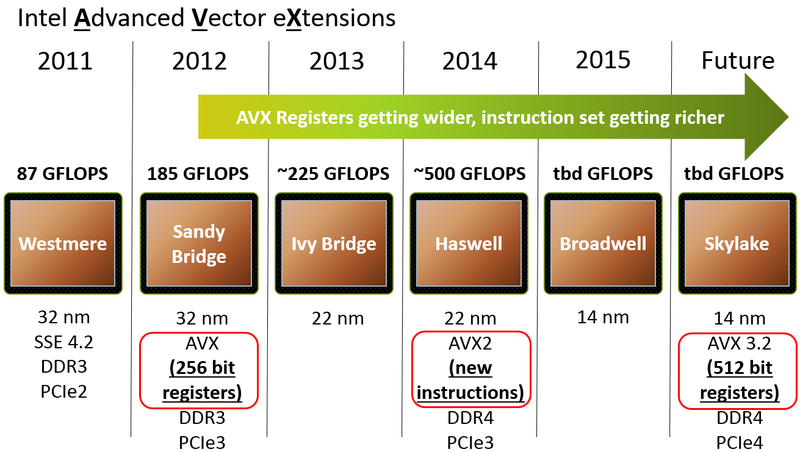 The significance of using floating point data is because the incarnation of AVX in Sandybridge based Xeons only supports wide registers for floating point data, these could be used to store integer data. However, if Microsoft have enabled the use of AVX instructions, it is more likely that they have done this for floating point operations in the first instance. 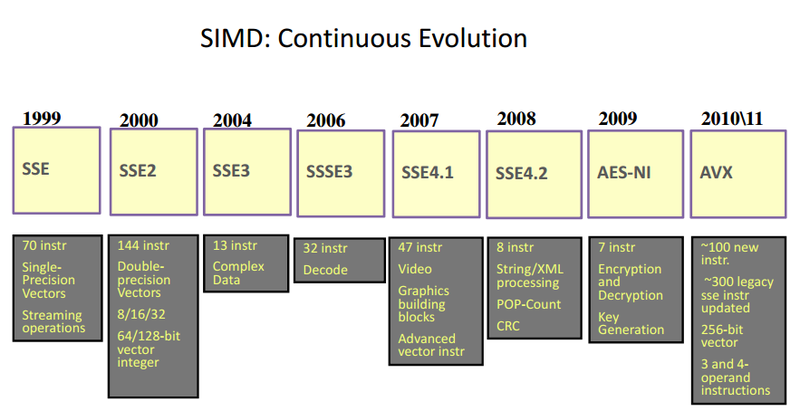 From what I can see the SQL Server development team have coded to a SIMD register and instruction set that harks back to 2000. AVX comes of age with the Haswell process which supports AVX2, this has integer registers and a much richer instruction set, without either Microsoft coming out in public and announcing that they are leveraging AVX2 or having access to a machine with Haswell processors on which to test this, there is no way of knowing (until such time) that Microsoft are using this. It is performing some operation in an inefficient manner. It is designed and coded to be scale-able and is burning more CPU cycles because it is subject to minimal locking and or latching. 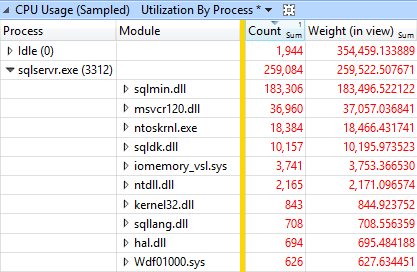 The fact that 15,599 sampled calls to the SIMD function are captured compared to 14,162 calls to CpbBatch::ConvertByteArrayToSelectionVector suggests there might be a bug in SQL Server 2016. 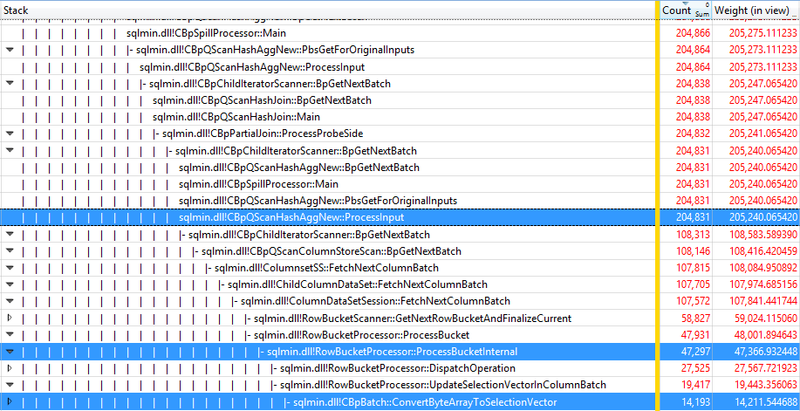 Put another way, if we are unpacking a vector (batch) using 128 bit wide registers why are we doing this 15,599 (sampled) times when doing this with a 64 bit register incurs 14,162 sampled calls to CpbBatch::ConvertByteArrayToSelectionVector ?. 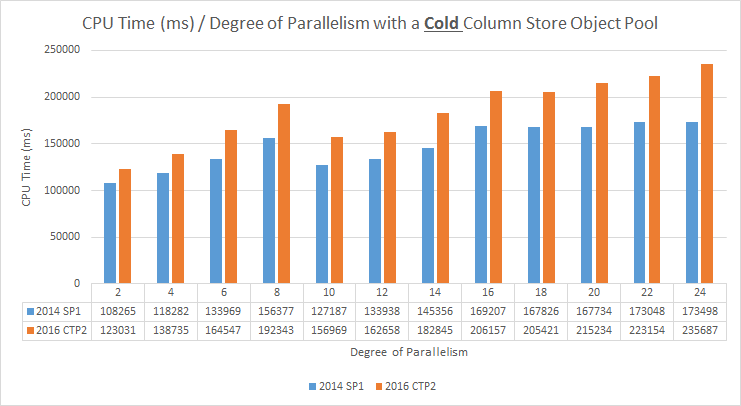 I was going to dig deep into why the SQL Server 2014 SP1 and SQL Server 2016 CTP 2 disparity exists, however there is probably more value in revisiting this whole exercise once CTP 3 or the RTM version of SQL Server 2016 is out. Takeaways, What Have We Learned ? 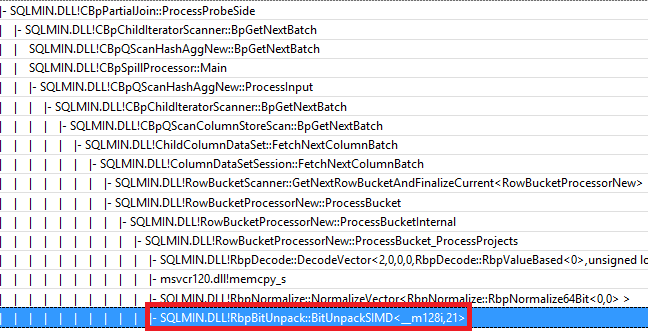 SQL Server 2016 CTP 2 is using SIMD for the decompression of batches. 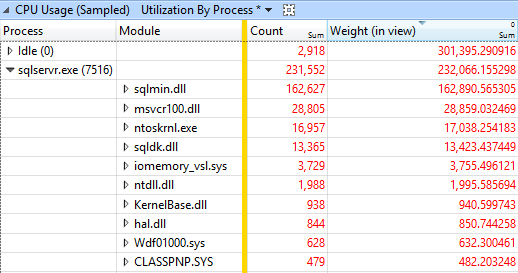 SQL Server 2016 CTP 2 is using the old 128 bit SIMD registers and instructions, this remains the case irrespective of whether the processor supports AVX and the test data contains floating point numbers. I will caveat this final point by emphasizing the fact that the current release of SQL Server 2016 is not RTM, however performance is disappointing and this may be down to a potential bug.